National treasury’s medium-term budget policy statement, published on Wednesday, has punted the idea of a spectrum auction to allocate scarce radio frequency spectrum, potentially putting finance minister Malusi Gigaba at odds with his colleague in telecommunications & postal services, Siyabonga Cwele. It said the “bulk” of additional spectrum is ready to be allocated immediately “without requiring the migration of existing spectrum users to digital television”. Presumably, national treasury is referring to spectrum in the 2.6GHz band, which is used worldwide for 4G/LTE services, especially in urban areas. The telecoms minister does not favour a spectrum auction. Instead, he wants to reserve a big chunk of spectrum for a new wholesale open-access network, a plan that has been met with sharp criticism. On Tuesday, Democratic Alliance MP Marian Shinn, writing for TechCentral, urged Gigaba to announce the auction of so-called high-demand spectrum in his medium-term budget speech in parliament. “In one sentence, he could announce that desperately needed high-demand spectrum would be auctioned as 2018 dawns and that the expected R25bn-40bn in proceeds would be used to roll out mobile broadband connectivity nationwide, switch off the analogue broadcasting signal and free up the Internet-based economy to accelerate South Africa’s international economic competitiveness, create jobs and enable e-government services,” Shinn wrote. And like in most developing markets, Treasury now looks at the telecoms sector to balance the books…. Not that there is necessarily something wrong with that. 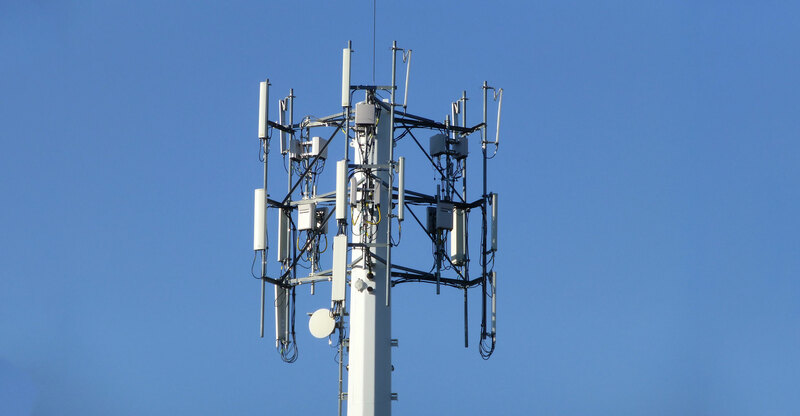 A well managed spectrum auction can promote competition as well as ensuring that it lands in the hands of those who will work hardest to put it to good use.